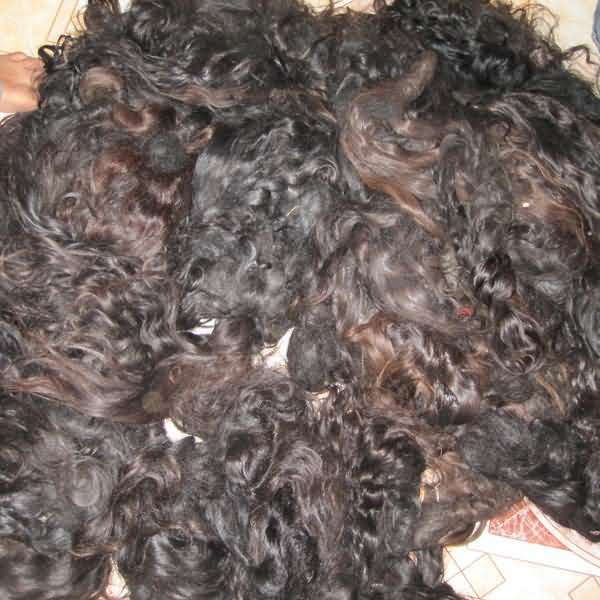 We Eagle Imnex from India, are the wholesale manufacturer, exporter, Distributors, Vendors and supplier of unprocessed Indian human hair, raw curly hair, Deep wavy hair, Pure virgin Indian temple hair Extensions etc., To buy it is available in various designs such as Indian Virgin Raw Hair, Remy Single Drawn Bulk Hair, Deep natural curly hair, Machine Weft Extension, Clip in hair extensions, Lace closure in Pure Indian Temple hair, Lace Frontals in Raw Indian Hair and more, Our hair is silky, shiny, and appealing. 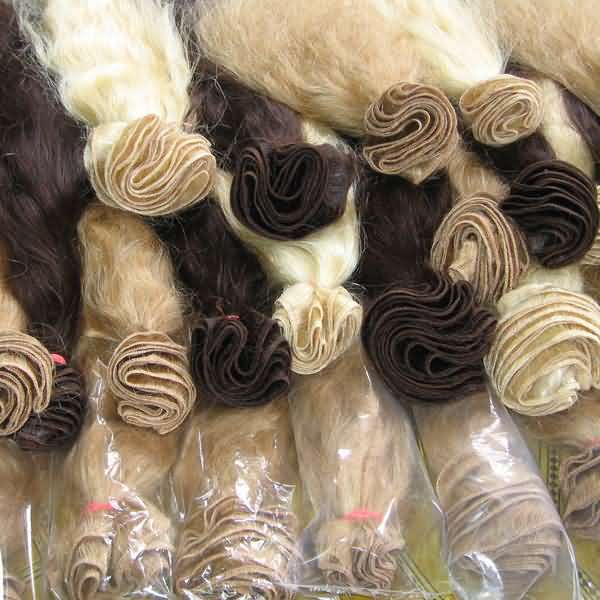 These are available in various textures like Natural curly hair, steamed curly hair, Natural straight Hair, Natural wavy Hair in all natural colours and also we can supply all bleached colours, as per the requirement of the customers. 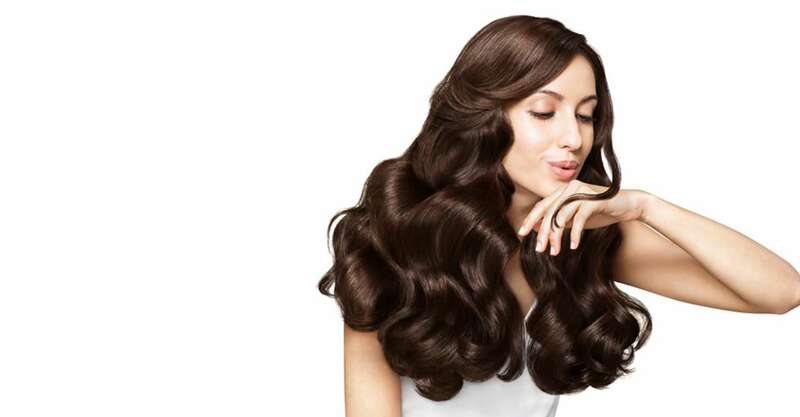 We offer a wide variety of Indian Remy Hair at market leading wholesale price list. This has enabled us to acquire spurring growth and success in the market, along with acquiring a wide clientele. Let's see all our awesome features below! Thanks for choose us! 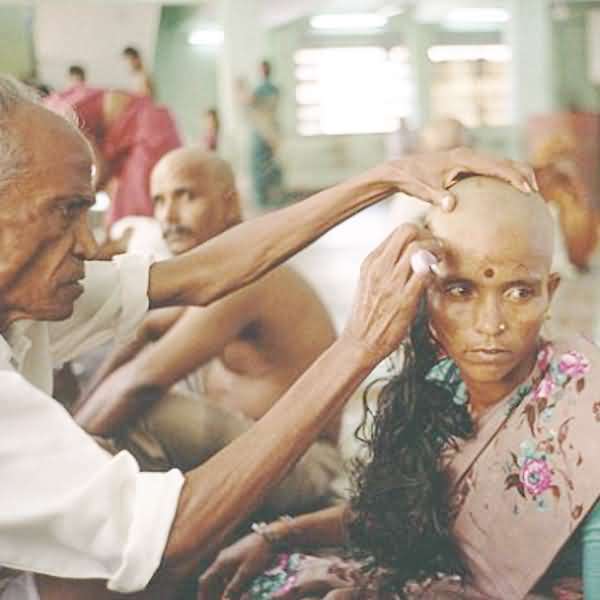 The hair Exporters and styling with 25 years of experience. The beard Exporters and styling with 15 years of experience. Let's see our awesome Products below! Thanks for choose us!